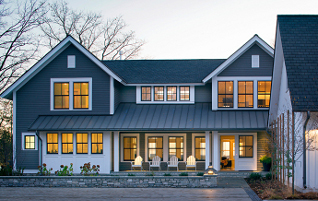 Expert Home Remodeling Contractor Specializing in Both Interior & Exterior Work. 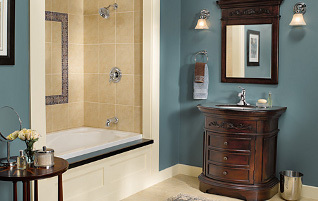 Hackman Contracting offers experienced bathroom remodeling services to homeowners in Rochester & southern Minnesota. At Hackman Contracting we understand that when we do a project for you, we are not just working on your house; we are working on your HOME. This is reflected by the professional craftsmanship and attention to detail that you will find with every one of our team members. Enjoy the Kitchen of Your Dreams, Without the Remodeling Headache! Hackman Contracting Offers Full-Scale Deck Construction as One of the Premier Deck Builders in Rochester & Southern Minnesota. 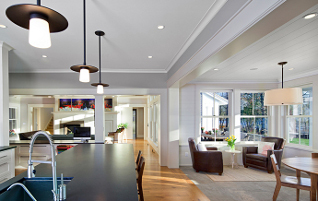 As an experienced home remodeling contractor you can depend on Hackman Contracting for quality / beautiful work. As a full service general contractor, we specialize in a variety of home improvement services, including : Custom New Home Construction, Kitchen & Bathroom Remodeling, Basement Remodeling / Finishes, Decks and Roofing full service General Contractor serving Rochester & southern Minnesota. Hackman Contracting is a fully licensed & insured general contractor serving Rochester & Southern Minnesota. Hackman Contracting is an experienced bathroom remodeling contractor serving the Rochester & southern Minnesota area. Need to remodel your kitchen? Call Hackman Contracting, Rochester's top remodeling contractor. 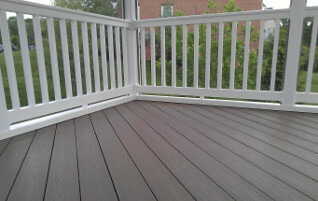 Hackman Contracting is an experienced deck builder in Rochester MN. Offering both composite and wood decks. 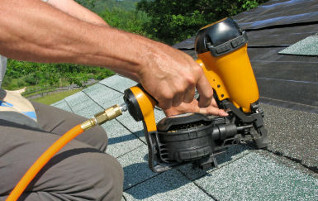 Hackman Contracting is an experienced roofing contractor serving Rochester & southern Minnesota. 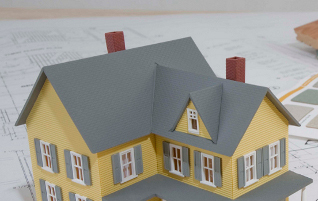 As a general contractor Hackman offers new home construction along with other home improvement services to homeowners in the Rochester / Southern Minnesota area.